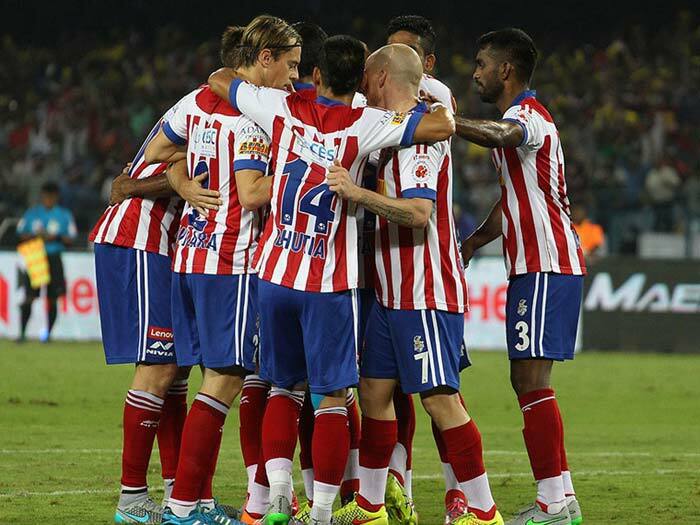 The draw meant that ATK remained in the sixth position while Goa climbed a spot to second. 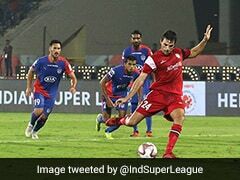 ATK and FC Goa were involved in an engaging stalemate in an Indian Super League (ISL) clash at the Vivekananda Yuba Bharati Krirangan in Kolkata on Wednesday. 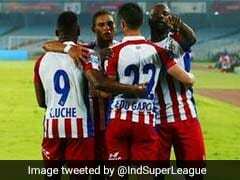 The match was billed as a revenge battle between ATK captain Lanzarote and his former coach at FC Goa. Both spectacularly fell out during their time in Goa, but neither could exact revenge and prove a point. 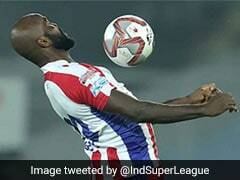 The visitors, who started the match on the front foot, had their attack prowess nullified by a resolute ATK defence. The hosts threatened more as the game wore on but a winner remained elusive for both teams, despite the battle getting heated at times with both battling for full points. 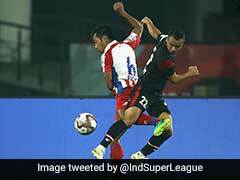 The draw meant ATK remain in the sixth position while Goa climb a spot to second. 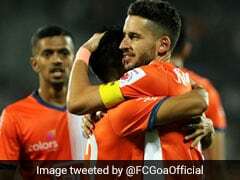 The result also means that ATK are yet to score in two games, while FC Goa have only scored once in two matches, possibly a concern for the visitors. Goa set the tempo early on with patient passing and prodding, pinning ATK into their own half. Brandon Fernandes surged forward into space through the centre in the seventh minute to create the first opening of the game. 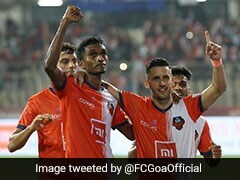 He found Jackichand Singh to his right who in turn released Seriton Fernandes into the box but the full-back's powerful shot could only find the side-netting. 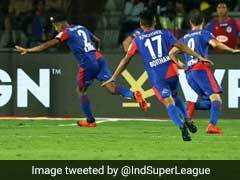 Lanzarote then brilliantly chipped the ball into the box to pick out Jayesh Rane's run in the 11th minute but Goa custodian Mohammad Nawaz rushed out to collect the ball before the winger could pounce. Goa missed an excellent chance to take the lead two minutes later. Edu Bedia's short corner reached Ahmed Jahouh who delivered a beautiful diagonal cross towards the far post. Pronay Halder failed to keep a check on Mourtada Fall who headed wide into the side-netting. ATK chose their moments to push forward. Hitesh Sharma's cross into the centre of the box from the right flank was sent wide by Everton Santos in the 27th minute. Two minutes later, Jayesh Rane crossed low for the Santos whose shot took a deflection on its way into the gloves of Nawaz. The hosts grew in confidence and pushed further up the field as the first half progressed. In the 36th minute, Everton's cross into the box was chested down into the path of Manuel Lanzarote by Gerson Vieira. The attacking midfielder's curling effort, however, beat both the goalkeeper and the post. 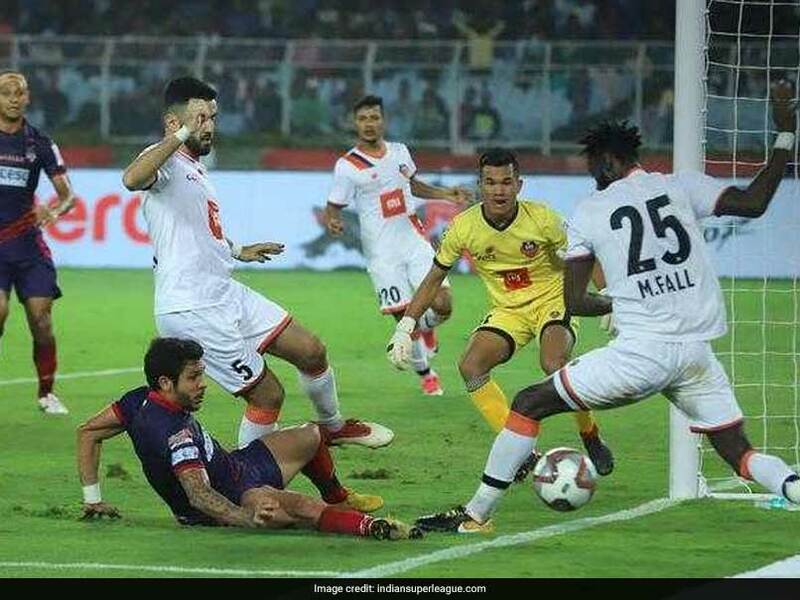 Just after the hour mark, Goa almost took the lead when Manvir Singh was afforded time and space inside the box to curl a shot at the goal. The shot took a deflection off Andre Bikey and beat the goalkeeper but John Johnson pulled off a goalline clearance to keep the scoreline unchanged.